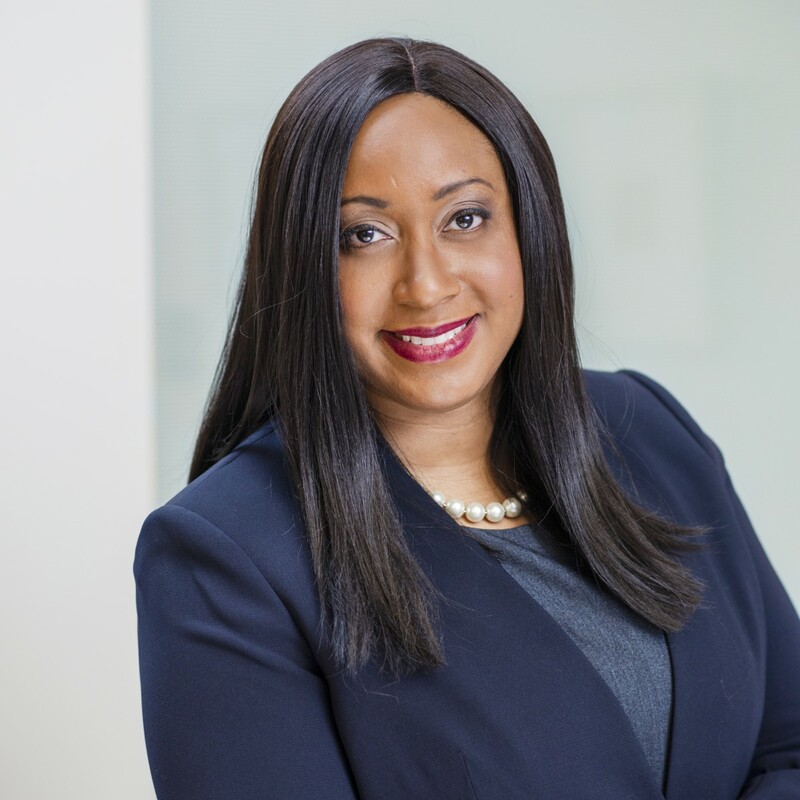 Paris Richardson brings a professional business management background — including operations and project management, and policy and procedure development — to her role as office manager at Lucas Public Affairs. Before joining LPA, Paris worked as firm manager for BBC Public Affairs, where she managed a legislative team and served as treasurer for the CA Low Carbon Fuel and Energy Coalition. She previously worked for Southern California Edison as a senior legislative administrative professional; her responsibilities there included tracking legislation. Earlier, she worked in personnel for the California State Department of Parks and Recreation. A business administration graduate with a human resources concentration of the University of California, Sacramento, Paris is now pursuing a master’s degree in industrial psychology at the University of Phoenix.